State funding has been appropriated for a family campground at Gorges State Park. These will include RV sites with full hook-ups, picnic tables and level tent pads that are perfect for a family camping trip. While these updates are getting put into motion, the FOG group is also working to increase the number of remote camping spots. Those that want to experience the back-country for all it’s worth can utilize these new remote spots. 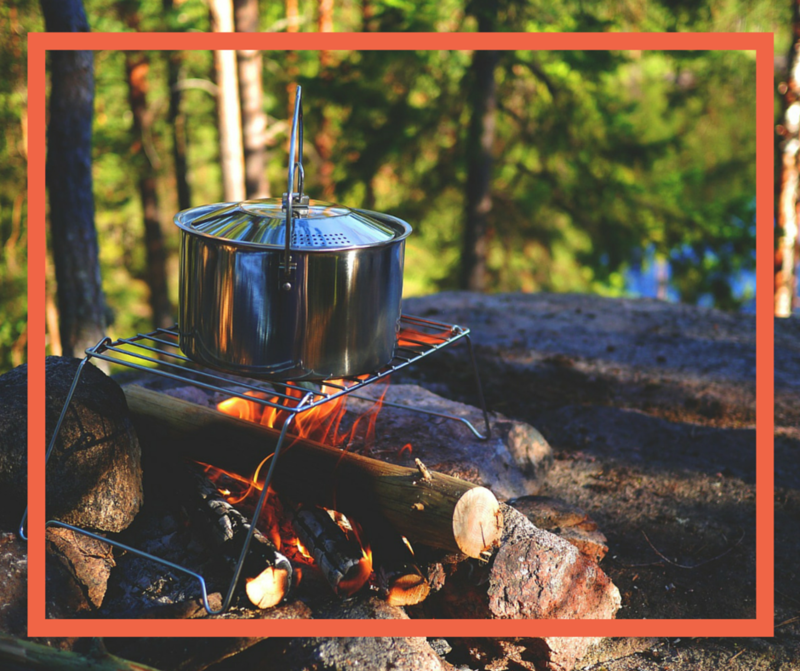 Having an area with a fire pit to lay your head is much safer and more convenient than relying on trying to find your own spot and build your own safe fire.